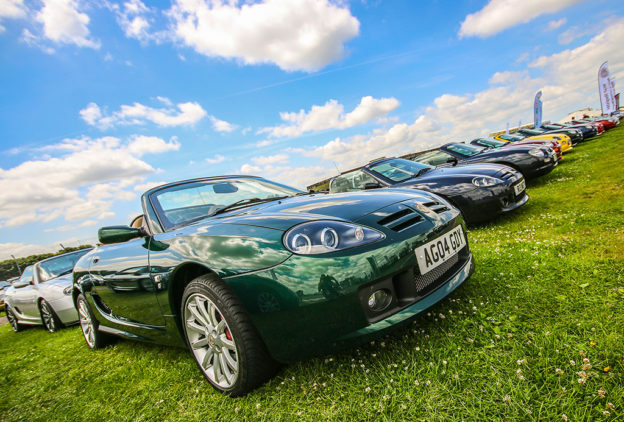 The MG Car Club is always keen to know about the cars owned by our members. If you haven’t already registered your MG with us, please use the form below to do so. 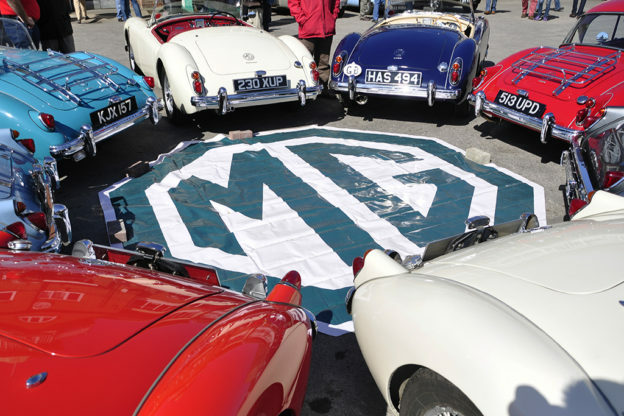 We will pass your details on to the relevant MG Car Club Register for their records. 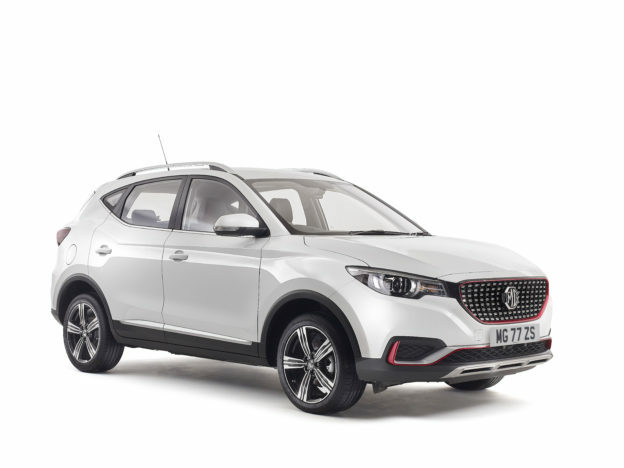 Please note that any information given by you is for the use of the the MG Car Club only and that the MGCC does not share its membership information with any third parties for direct marketing or any other purpose. 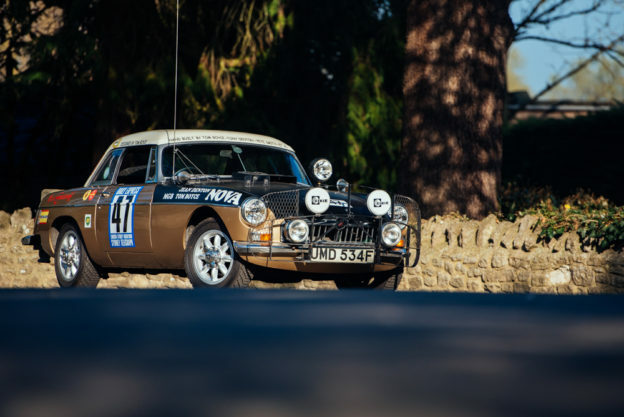 Does the car have a known history? Please include name of previous owner. Do you consent to the release of limited data to fellow members? Please tick "YES" for release or "NO" for no release of data. The default record is "NO".